We are delighted to be recognised for our customer focus, as finalists in the inaugural Business All-Star Awards. The awards, which are taking place as part of the All Ireland Business Summit on April 6th, in Croke Park, Dublin, are about acknowledging and celebrating the achievements of progressive Irish businesses. Customer service is of paramount importance to TWi. We take pride in maintaining excellent customer relations with our B2B clients, while working with them to promote usability, customer safety, and satisfaction for their customers. A key skill in a technical writer’s repertoire is the ability to put themselves in a user’s shoes, understanding what they need to accomplish a task. We apply the same philosophy to our interactions with clients – we talk to them and analyse their documentation challenges to understand what they and their customers really need. We then go about providing the solutions to those challenges. The Business All-Star Awards ceremony takes place at the All-Ireland Business Summit. 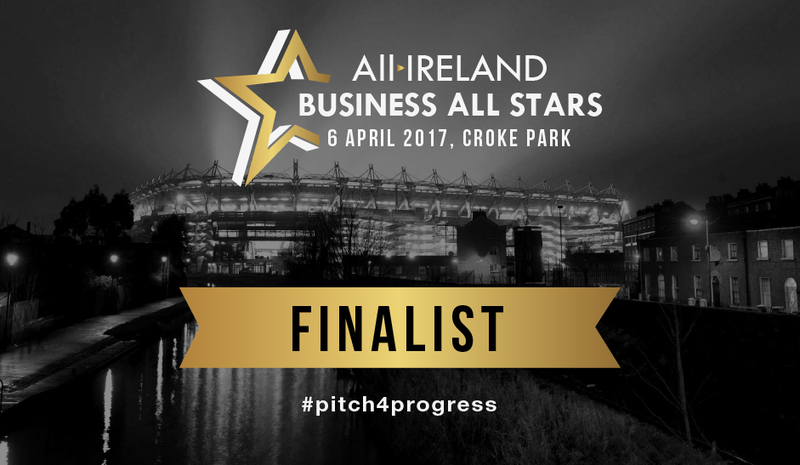 Congratulations and best wishes to all of the other businesses shortlisted for the All-Ireland Business All-Star Awards. Whatever the outcome, we will continue to work hard to deliver the highest quality of service and put our customers first. If you’re attending the event, we look forward to seeing you at the All-Ireland Business Summit.